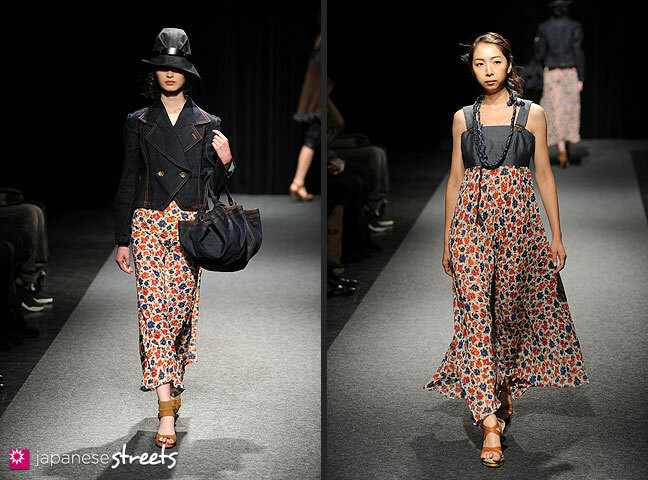 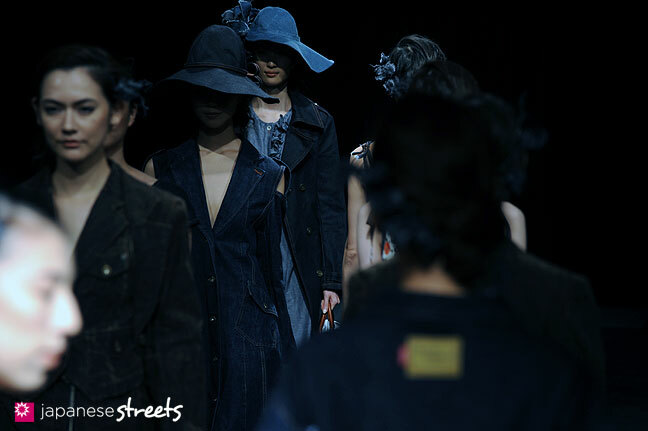 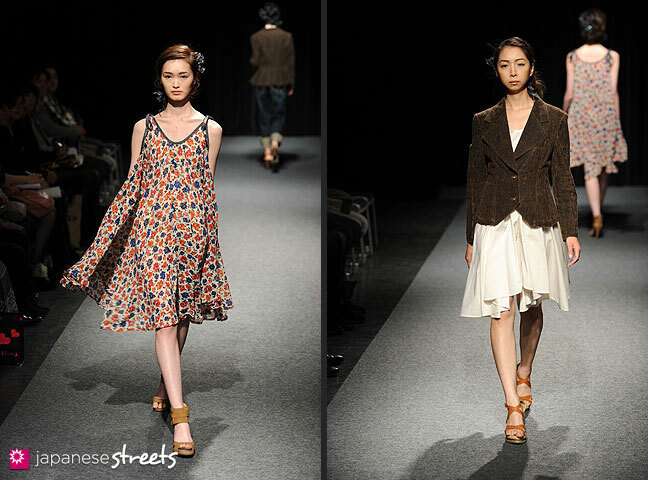 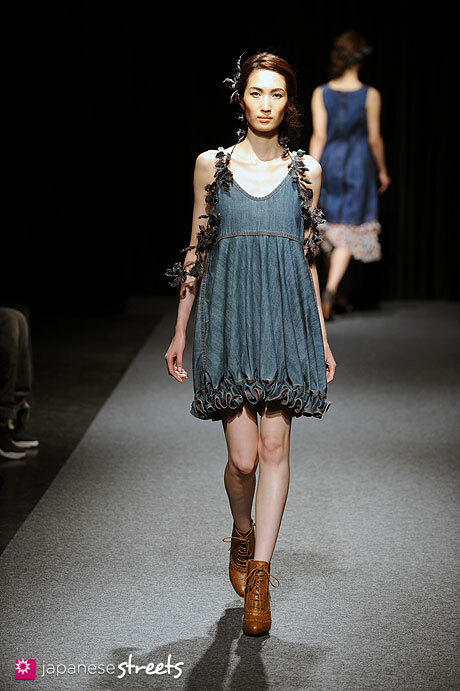 Spring/Summer 2012 Collection of Japanese fashion brand Takahiro Kawaguchi by atlier.Ta.a.Na on October 20, 2011, during the Japan Fashion Week in Tokyo. 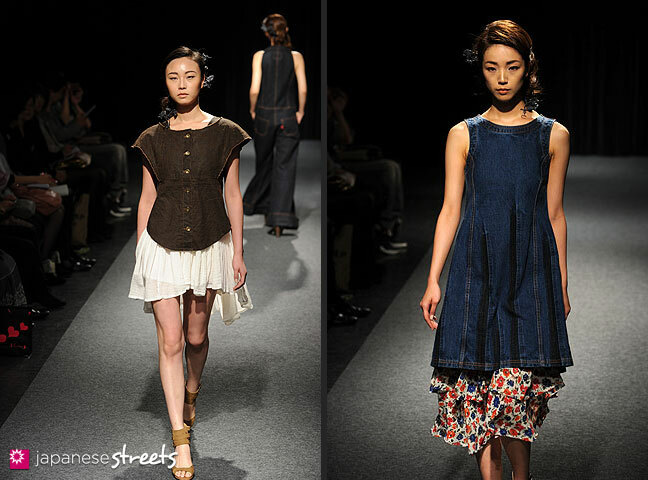 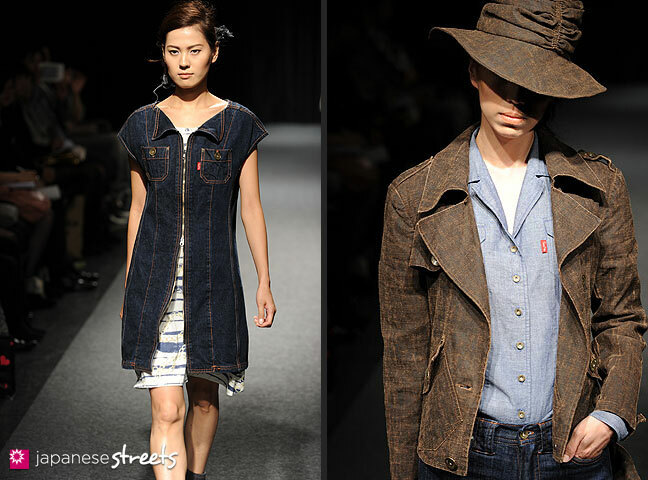 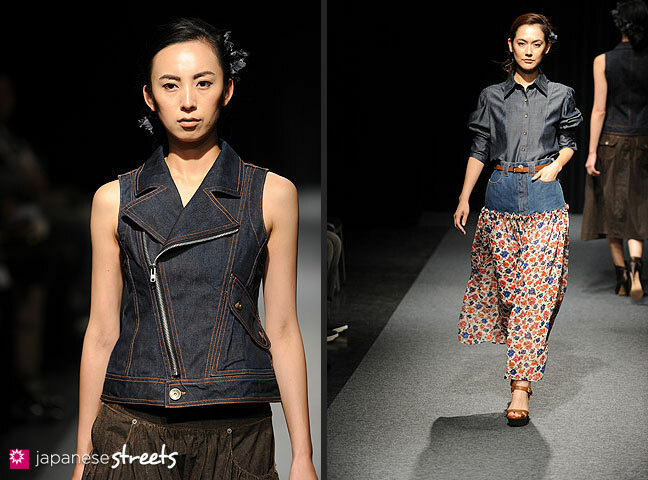 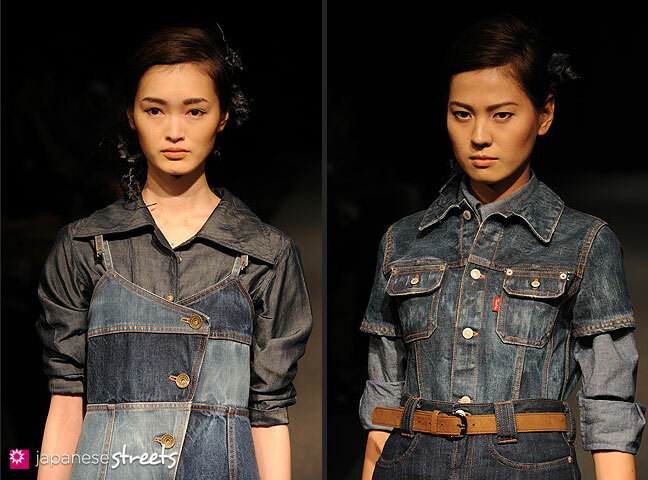 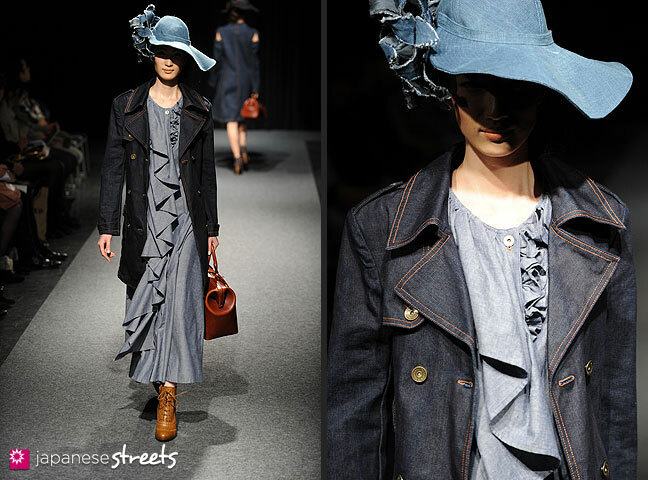 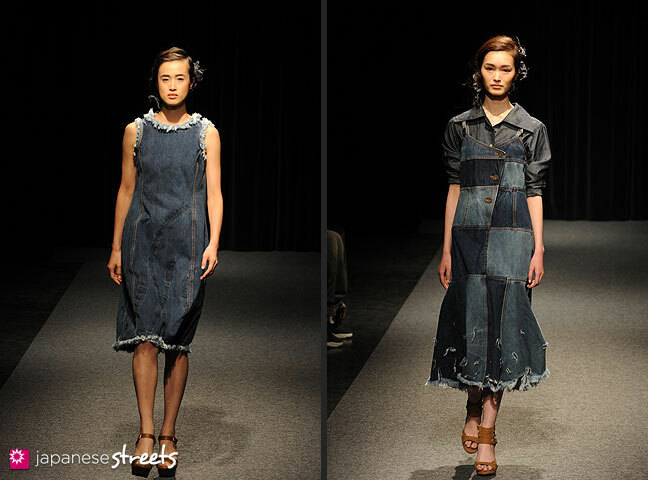 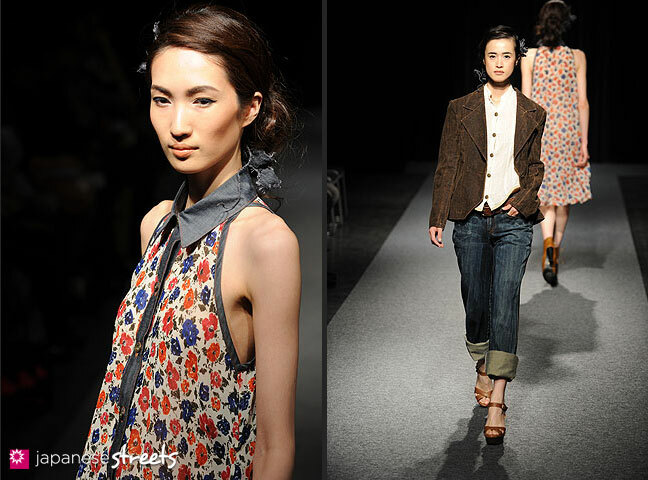 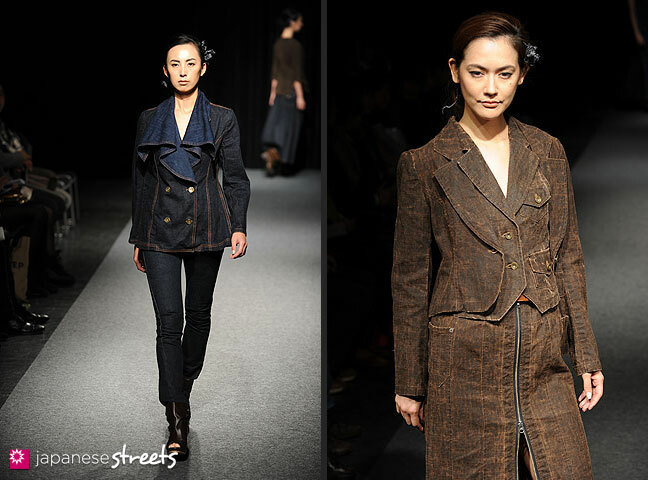 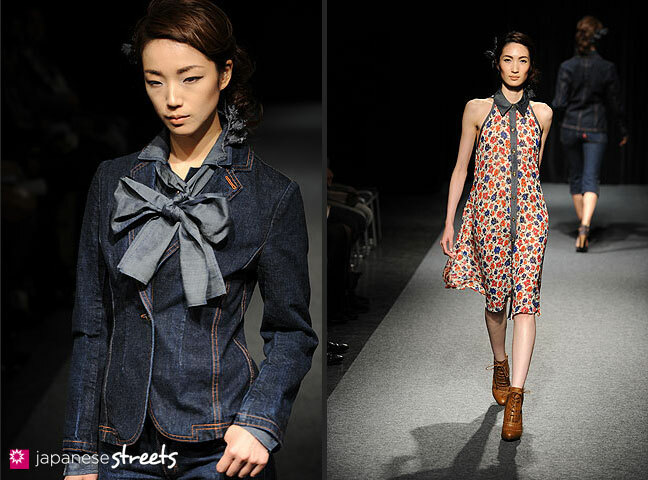 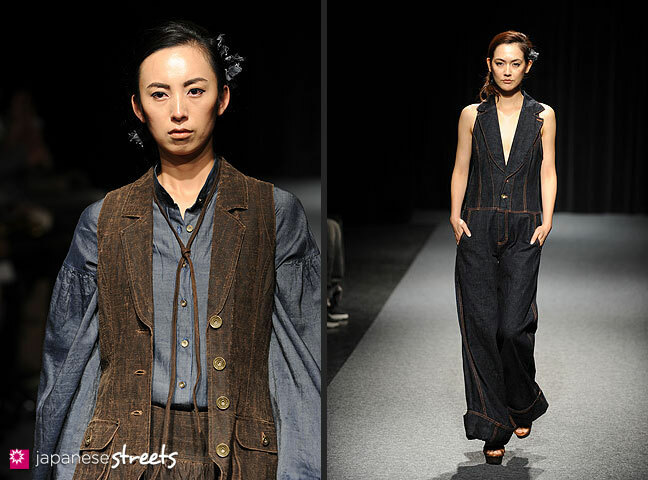 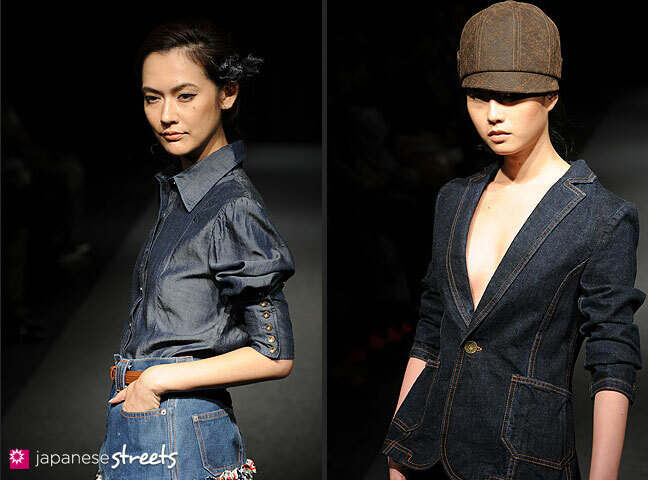 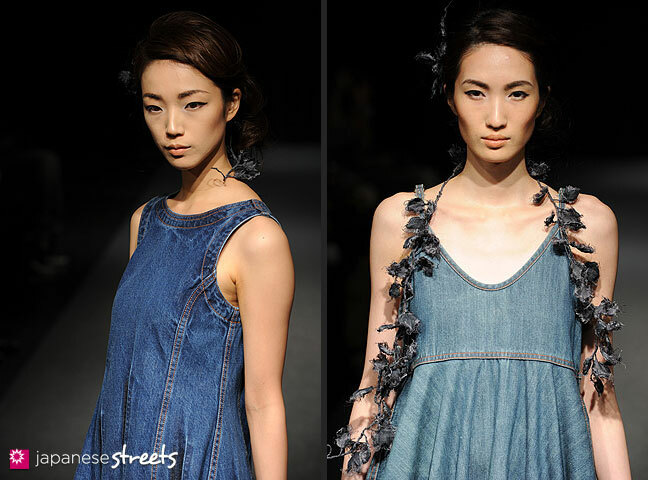 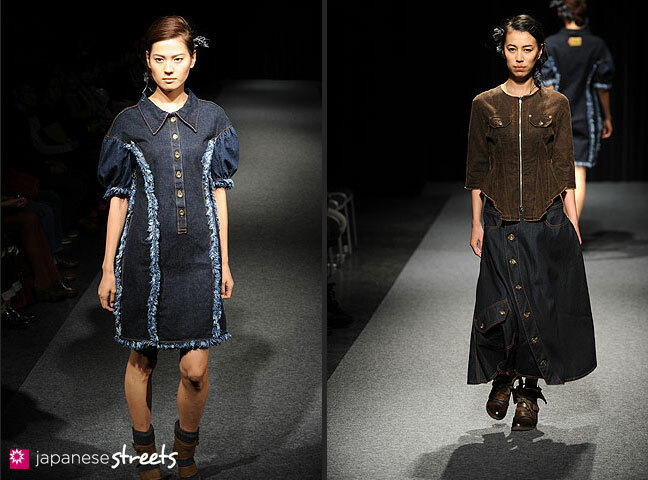 I am not a fan of denim but Kawaguchi changes that. 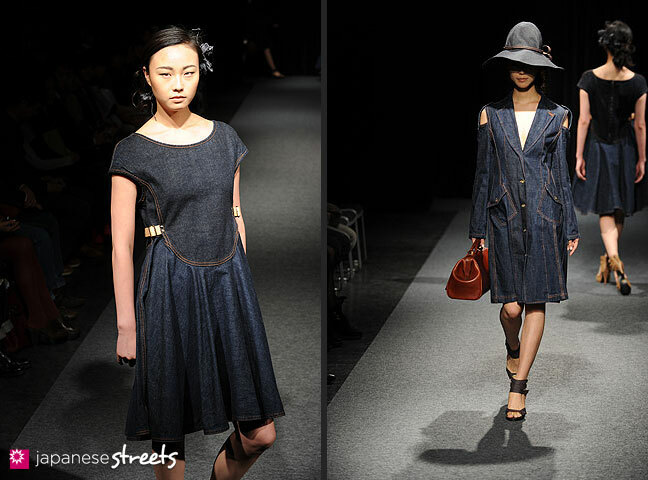 I especially like the dresses.